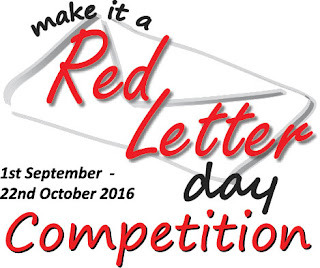 The Make it a Red Letter Day Competition is for children that are Dyslexic learners and between the ages of 5 and 18 years. 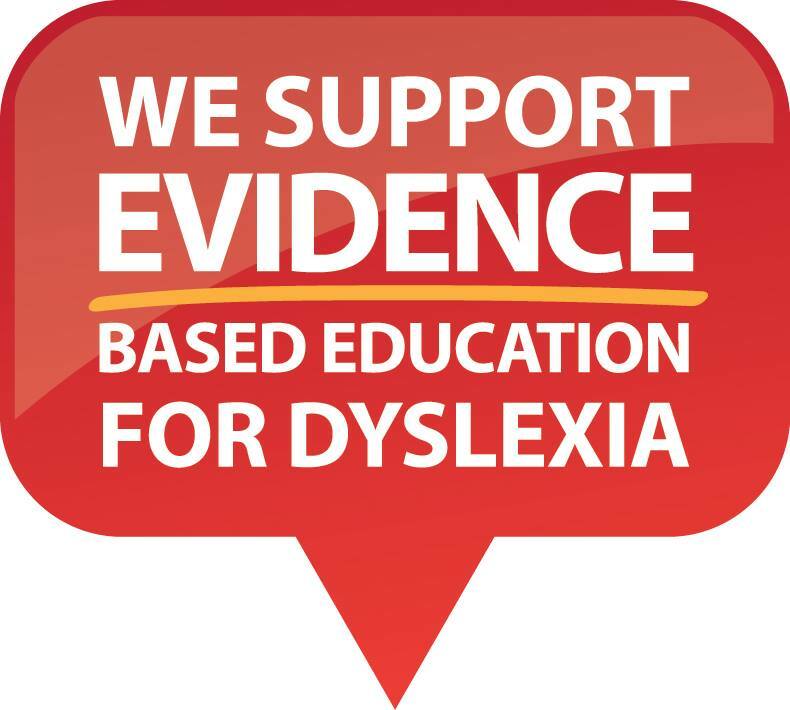 Entrants must write a Red Letter about dyslexia to a Politician, School Principal, Teacher, the Media or a person they feel may have an influence in creating change for dyslexia. These letters will be heartfelt and tell the receiver about the struggles that are faced every day by dyslexic learners and they will ask for change at a school, state and national level. Note: Please make sure no personal details are in the image of your Red Letter. 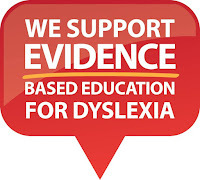 Jackie French, an award winning Australian Author and dyslexia advocate, will be our special guest judge. She will be looking for Heartfelt, Inspiring, Honest and Creative Red Letters.